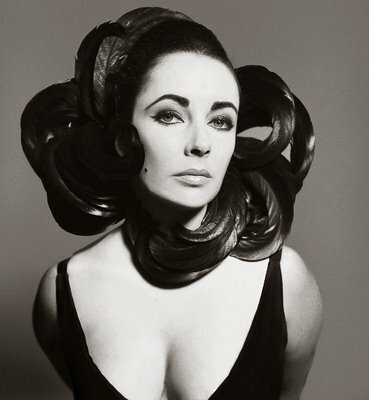 “I’m very upset that my girlfriend Elizabeth Taylor died. I remember being very upset when she married Nicky Hilton. I thought why didn’t she wait for me? I was raised as a Christian Scientist and so was she. She converted to Judaism when she married Mike Todd. He died in a plane crash and I really think he was the lover of her life. Later on she stole Eddie Fisher away from Debbie Reynolds and he was a real turkey. I don’t know what she saw in him. Anyway I’m sorry she is dead. She had a certain flair that very few people have. Other than that, the news is very depressing as usual. It is such a beautiful world but so screwed up. My wife and I went to a celebration for the Parsi New Year last night. My wife is a Parsi which is a very old religion. The place was jammed with people. More people I’ve seen at one of these things in many years. The food was Indian and spicy but pretty good. I’ve been putting together the remnants from the fire still. The white plastic models that survived the fire and that I swept off the floor afterwards. I’m putting it together like a big jigsaw puzzle. I had 600 columns that I’m am trying to piece back together. I have completed 300 of them already.